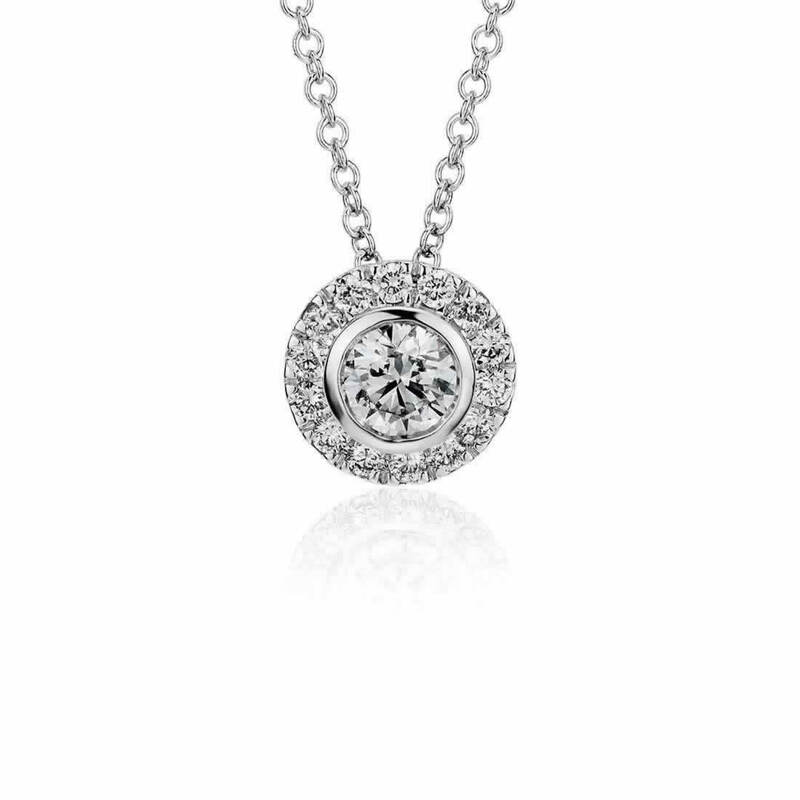 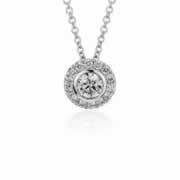 This pendant boasts a more contemporary look, featuring a bezel set round brilliant cut diamond surrounded by a pavé-set halo. 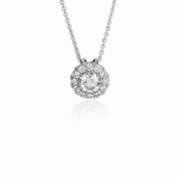 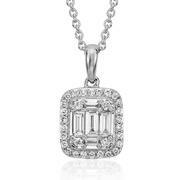 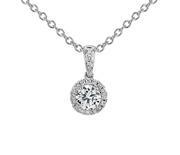 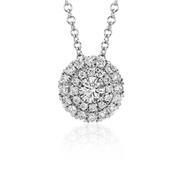 The pendant is complemented by an 9k white gold neckchain. 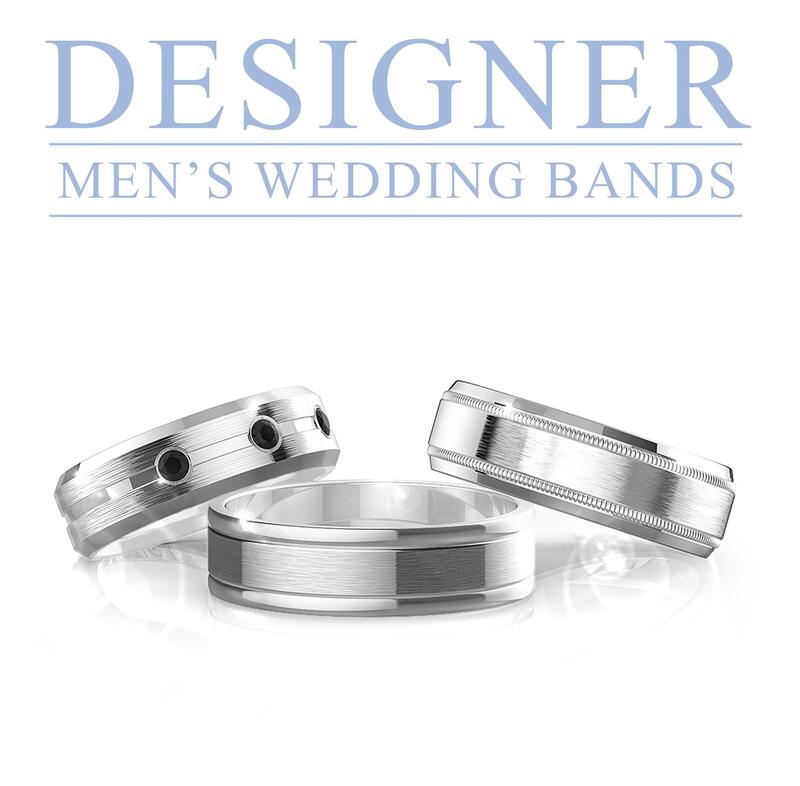 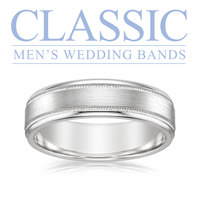 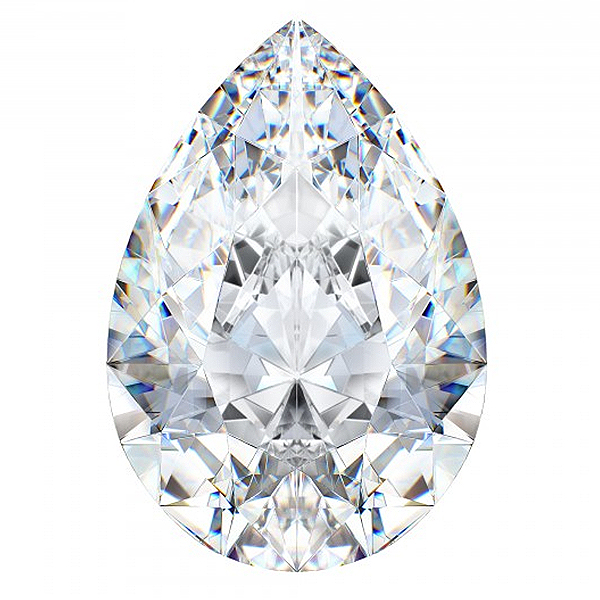 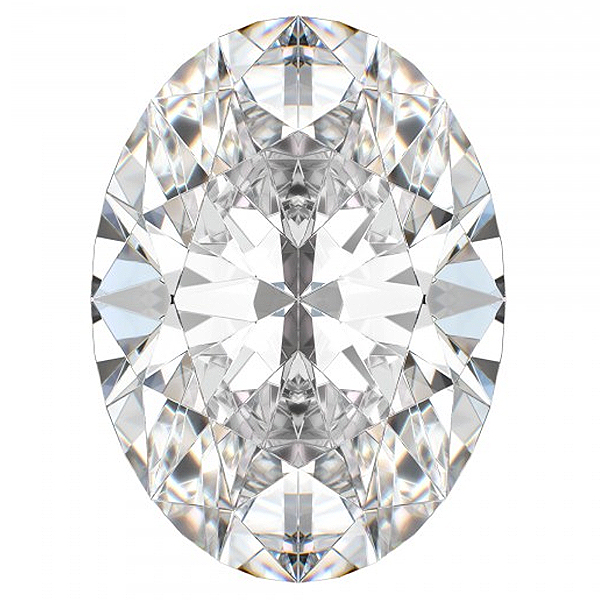 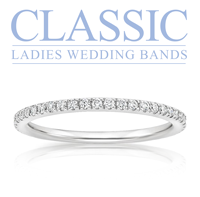 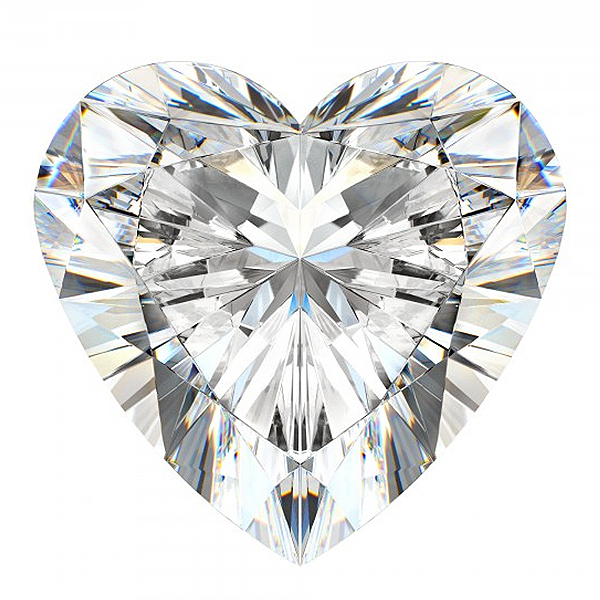 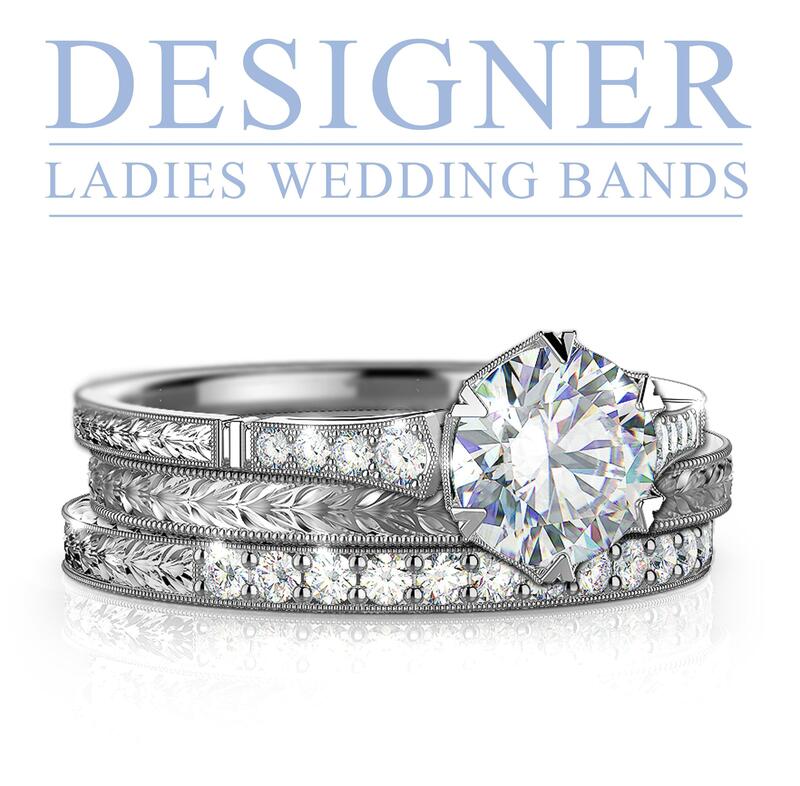 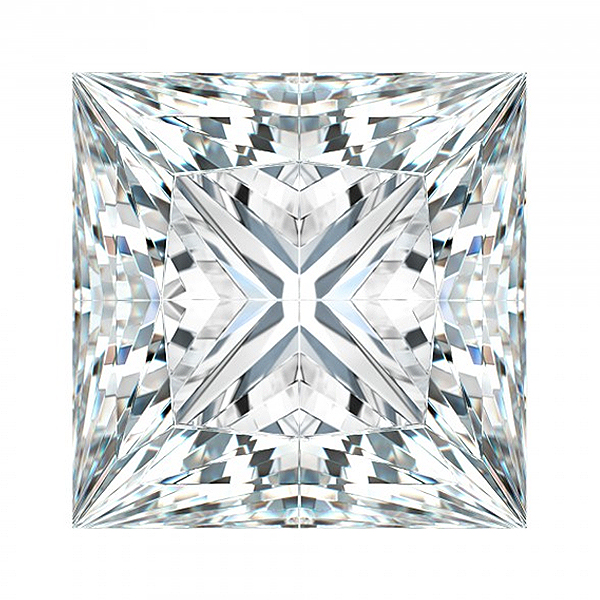 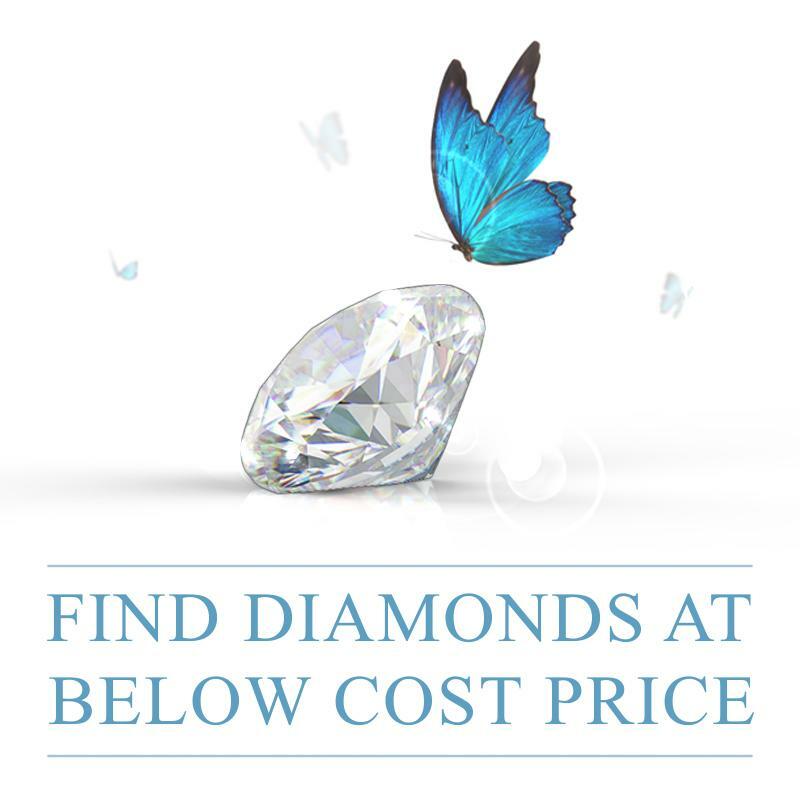 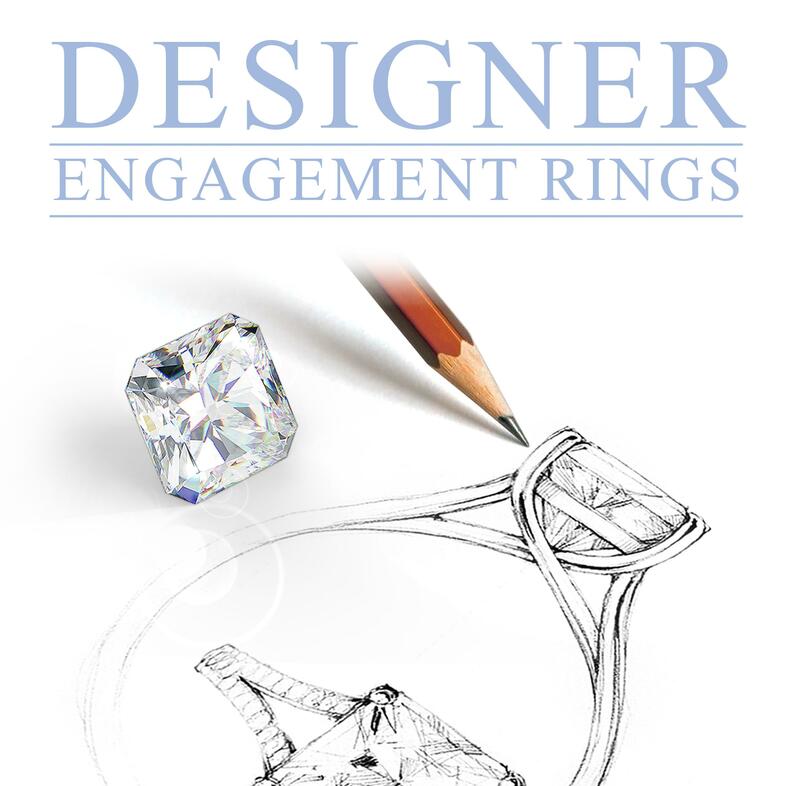 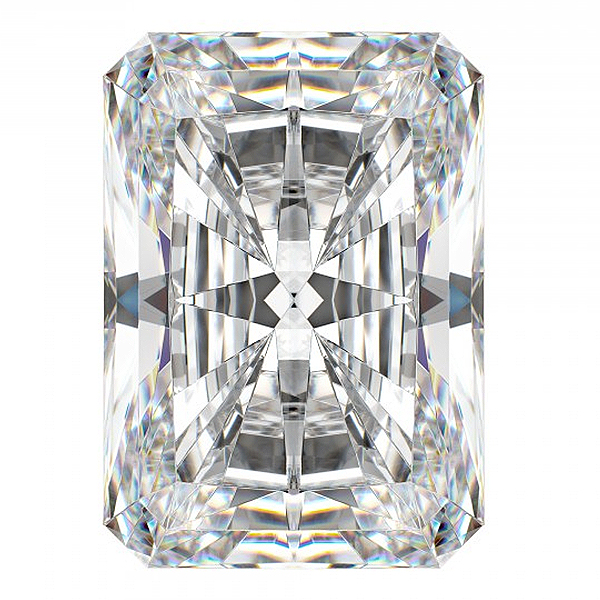 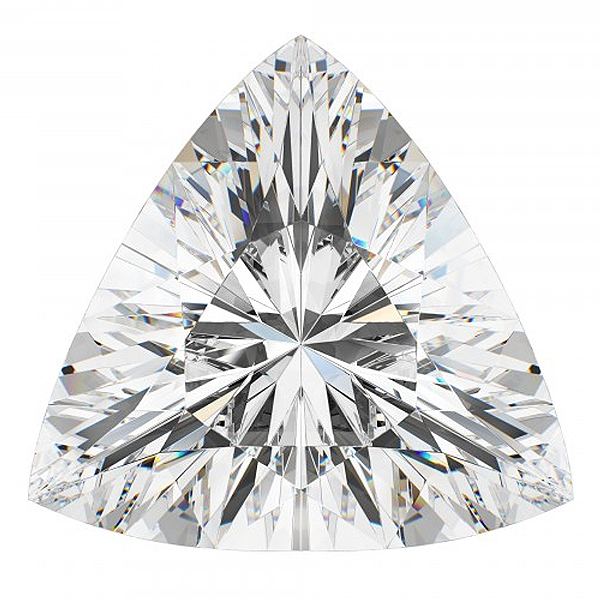 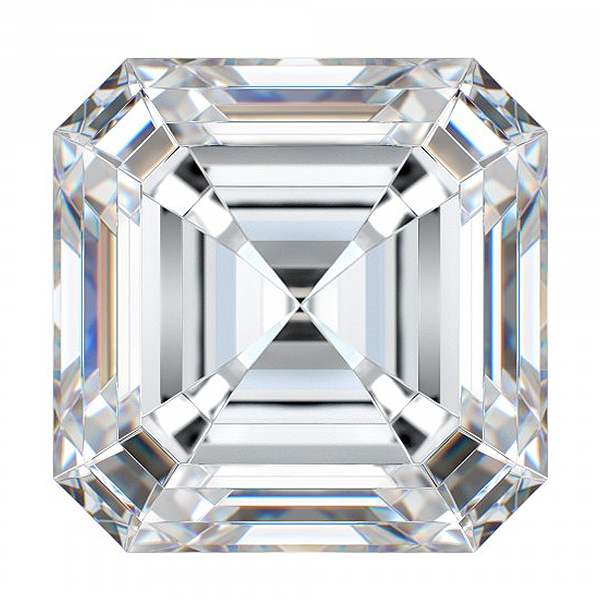 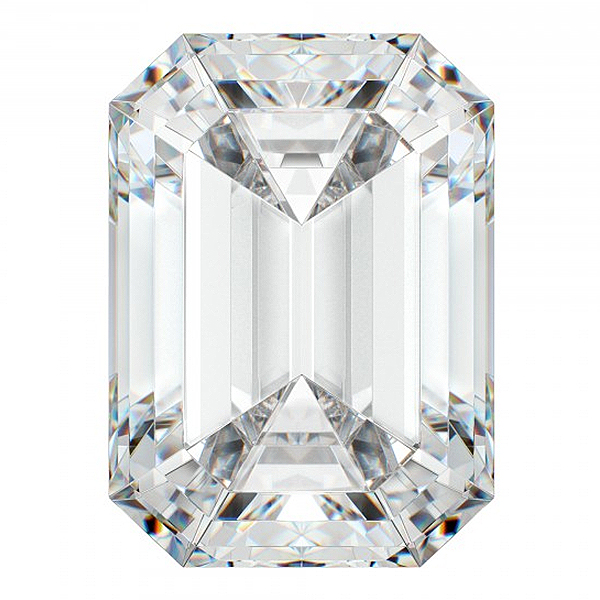 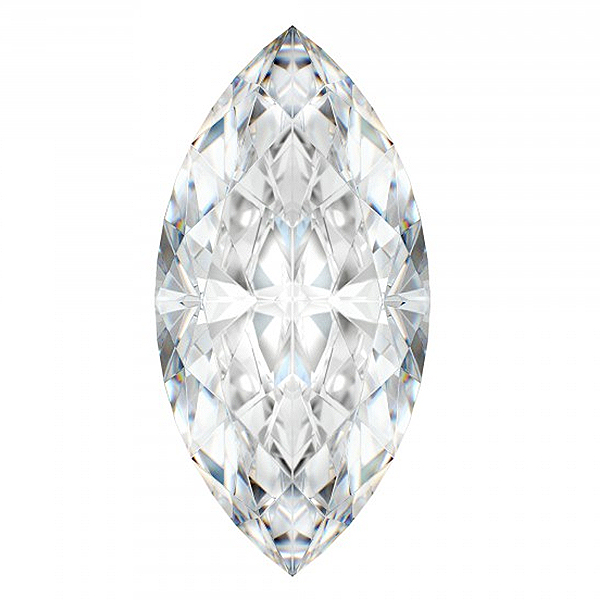 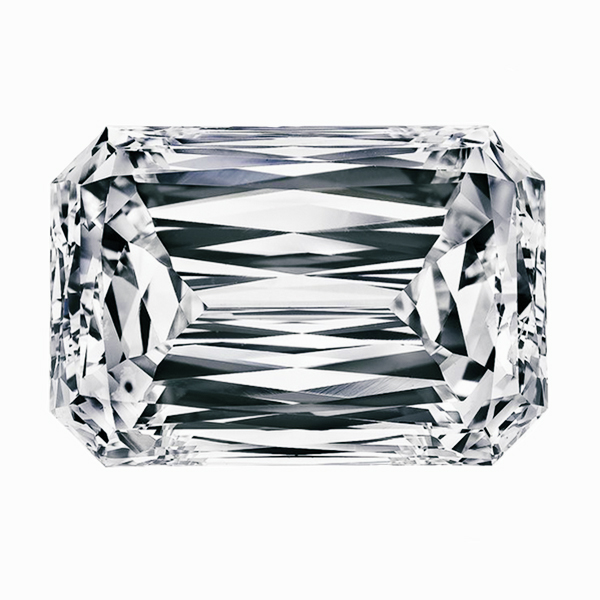 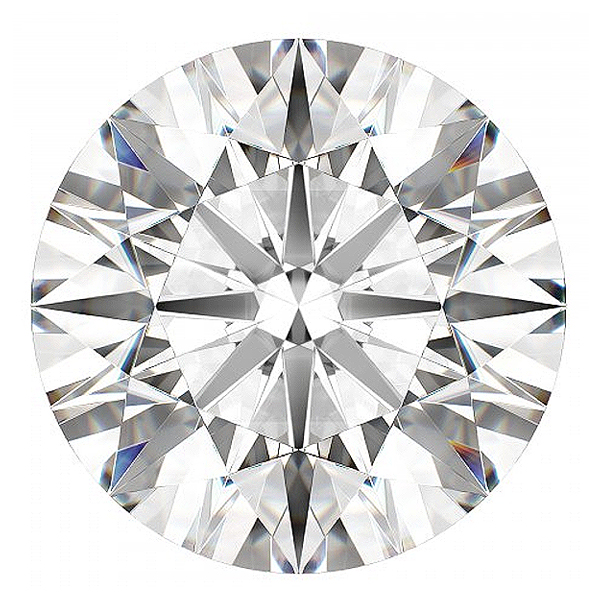 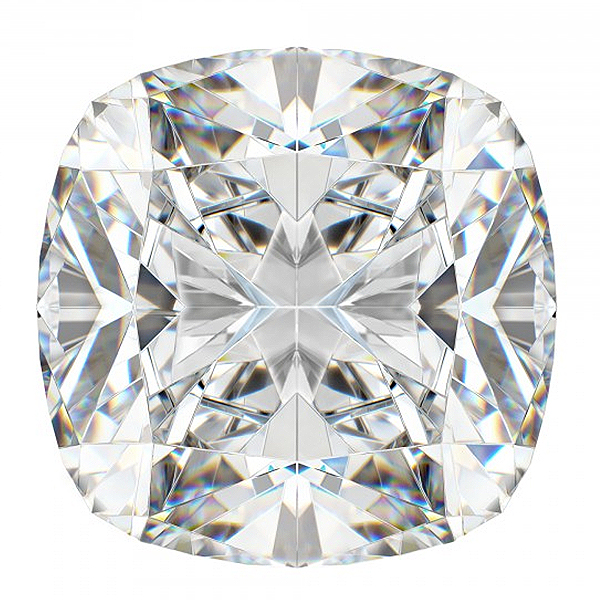 The centre diamond is a 0.35 carat ,colour J, clarity Si1.This diamond is accompanied by an EGL diamond certificate.